Besides many speculations and leaks, the OnePlus 6 Smartphone was officially released at a launch event in London last week. OnePlus is a Chinese company, known to sell smartphones with great and high-end features for reasonable prices. 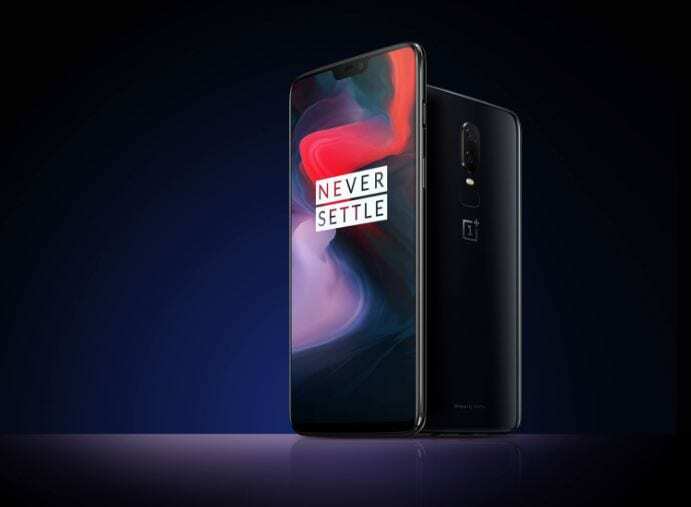 Generally, OnePlus smartphones are well designed with the best quality, clean Android software and specifications rivaling, sometimes surpasses the best Smartphones in the world. A few months ago, smartphone users were confused about companies releasing the top-of-the-line smartphones every six months. Now, the six-month cycle is mandatory in the Android world. If the makers aren’t constantly providing the latest and best, then the Smartphone users might not bother them. OnePlus seems to have believed this philosophy. It was just in November last year that the OnePlus 5T was released and the Chinese smartphone maker has unveiled its new OnePlus flagship. According to the reviews, practically there was nothing new or different about OnePlus 5T. Now, the Smartphone is already out of stock and was removed from the company’s website. Coming to OnePlus 6, it is a power-machine and looks amazing in its design and display. Boasting the biggest screen OnePlus has ever put on a phone, a display notch, Snapdragon 845 chipset and new glass design, it is poised to play with the big names in the flagship market. The OnePlus 6 screen is 6.28 inches in size, with a 19:9 aspect ratio AMOLED display, and it’s covered in protective Gorilla Glass 5 both front and back sides. While it has a bigger screen, the size of the OnePlus 6 hasn’t really increased over its predecessor, and its dimensions are 155.7 x 75.4 x 7.75 mm and weigh 177g. However, it’s marginally smaller in height and width. The resolution is 1080×2280, which is well below the QHD resolutions of today’s major-brand flagships, but that difference is hardly noticeable. 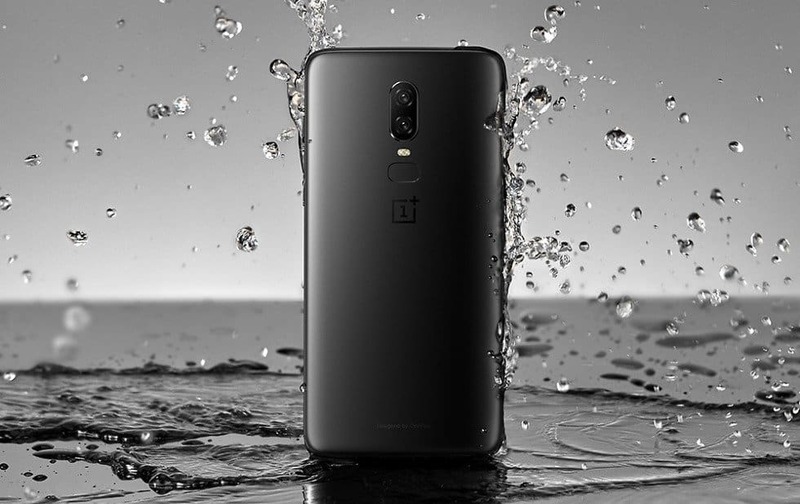 OnePlus 6 is designed with the headphone jack and has made the handset more water resistant over its previous handsets. The OnePlus 6 Smartphone is available in the reflective Mirror Black, matte Midnight Black and striking Silk White. OnePlus says it has worked the glass to feel like ceramic. The alert slider is also still very much there, but it’s now on the right instead of the left. The behavior of this control has changed, so it switches between Ring, Vibrate, and Silent rather than being linked to Android’s Do Not Disturb feature. There’s a dual-SIM tray on the left. On the bottom, you’ll find a single mono speaker, a USB Type-C (2.0) port, and a 3.5mm headphones socket which is sure to be a relief to many buyers. 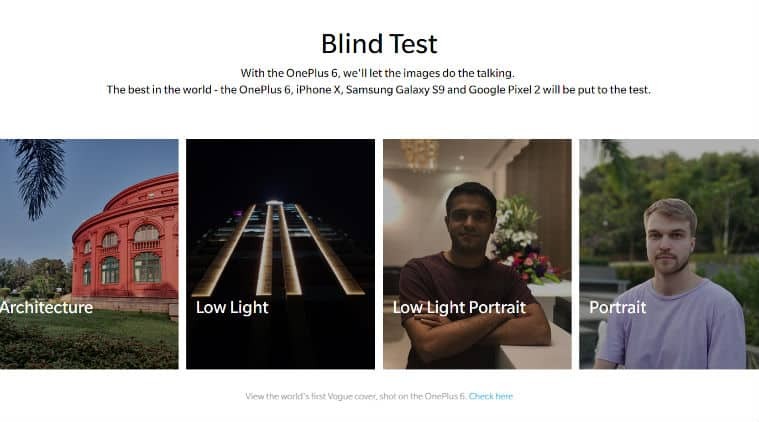 The OnePlus 6 has two rear cameras – the main camera 16MP and secondary camera 20MP. Both the cameras are made by Sony and feature OIS and EIS. OnePlus has been boasting several improvements to its cameras. The feature that has to be highlighted is the primary 16-MP rear camera sensor gets optical image stabilization, which fans demanded in huge number. The sensor is claimed to be 19% physically larger, allowing more light to be captured. The secondary 20-megapixel camera is supposed to be used in low light and for depth effects. The OnePlus 6 is powered by a 2.65GHz octa-core Qualcomm Snapdragon 845 processor, comes with 6GB and 8GB of RAM and 64GB, 128GB and 256GB of internal storage. The handset also features Dash Charge, giving the OnePlus 6 ‘a day’s power in half an hour.’ The battery size remains the same as the OnePlus 5 and 5T at 3300mAh. There are two Nano-SIM slots, but no microSD card slot for storage expansion. OnePlus officially supports dual standby for VoLTE using two SIMs, which will disappoint some people. You also get Bluetooth 5.0 with aptX HD, NFC, GPS, GLONASS, and multiple sensors including a gyroscope. OxygenOS is a huge differentiator for OnePlus and it’s based on Android 8.1 Oreo. 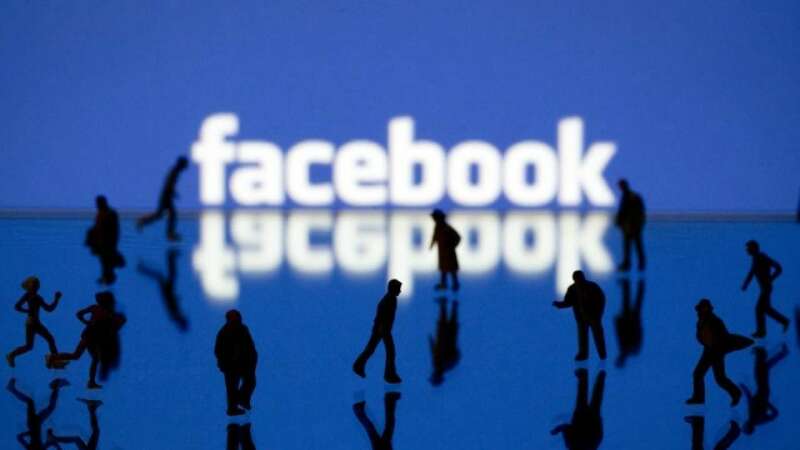 There’s also a Gaming Mode that not only suppresses non-essential notifications but can also limit background apps’ Internet usage, which can make a difference in online games. The OnePlus 6 price starts at Rs 34,999 ($529) for the 64GB/6GB. Then the 8GB/128GB variant comes with a price of Rs 39,999 ($579). Last but not the least, there’s the top end 8GB/256GB model which officially takes the title of the most expensive OnePlus Smartphone ever. Its price is $629. 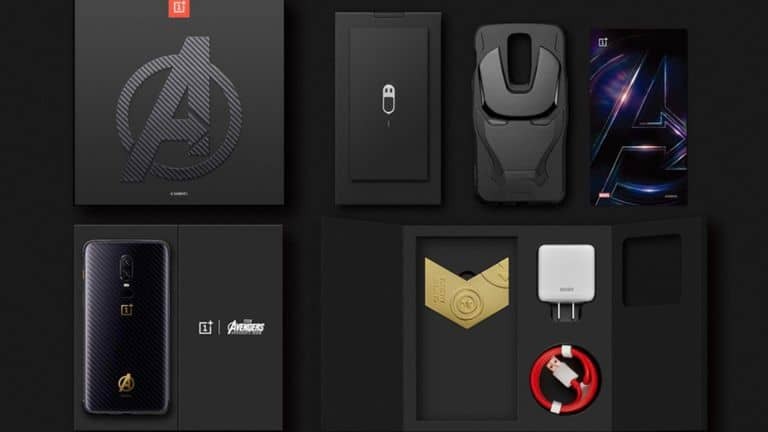 In India and China, the 8GB/256GB model is actually a limited edition Marvel Avengers handset, costing Rs 44,999. One Plus 6 is the best smartphone available in the market now and you can even avail a 2000 rupees cashback from SBI Credit or Debit Card which makes the 6GB variant priced at Rs. 32,999 and 8GB variant at Rs. 37,999 only.